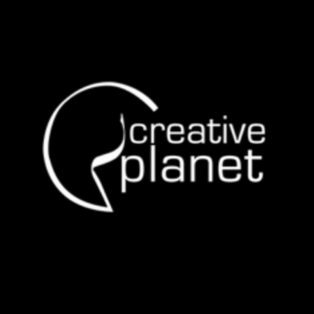 Creative Planet is a young company founded in 2013 by Maciej Ligowski. The company is providing a wide variety of services in a Planetarium field. 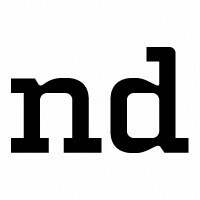 Creative Planet is a young company founded in 2013 by Maciej Ligowski. The company is providing a wide variety of services in a Planetarium field. 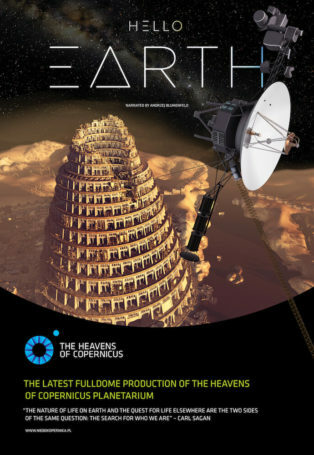 As one of the first companies in central Europe focused on Planetarium market, Creative Planet is rapidly growing, being involved in a number of projects. 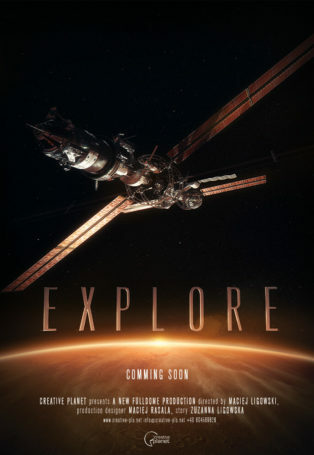 The main focus of the company is a Fulldome media production including a fulldome video, live planetarium shows, fulldome imaginary, and panoramas. The production team consist of experienced and creative animators who already proved their skills during the production of the fulldome show that won international awards. Creative Planet is a team of designers who proved their abilities to produce a world recognized show. We produce unique, visually appealing 360 animations that already brought us international awards! If you need any 360 animation or VR animations, please contact us. 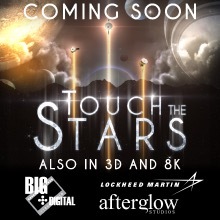 We also produce planetarium shows both live and pre-rendered. Many years of experience let us carefully design the plot to enhance visual side while keeping the educational spirit. 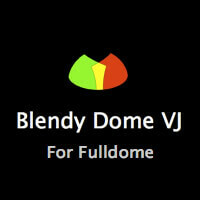 A new fulldome show was just added to FDDB – The Fulldome Database, check it out: Tren Italia by Diana Reichenbach Info and full preview available for planetariums and digital dome theatres. A new fulldome show was just added to FDDB – The Fulldome Database, check it out: The Rainbow Fish and His Friends by Northdocks Info, trailer & full length preview available (German Only).